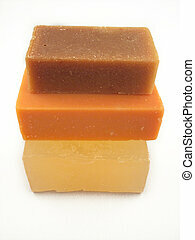 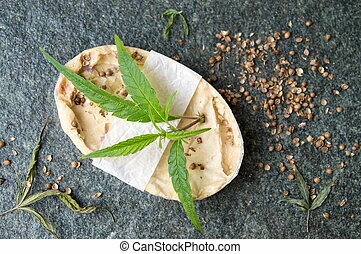 Hemp soap. 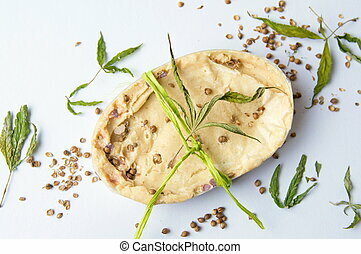 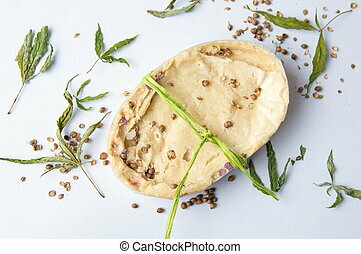 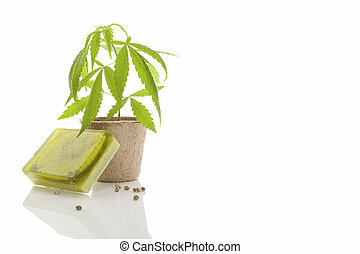 Green hemp soap and hemp leaf isolated on white background. 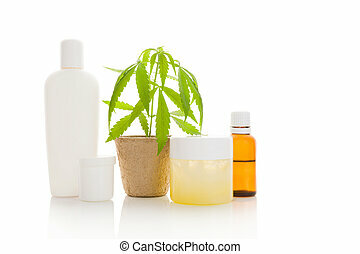 cannabis cosmetics. 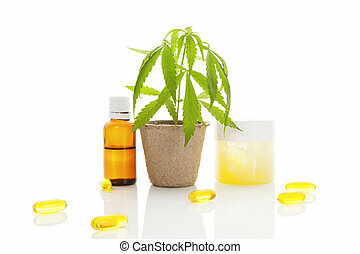 ecological healthy skin care. 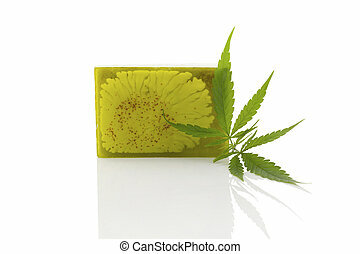 Green hemp soap and hemp leaf isolated on white background. 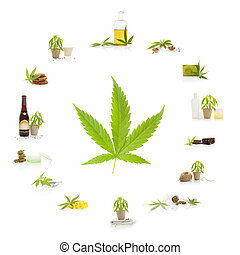 Cannabis cosmetics. 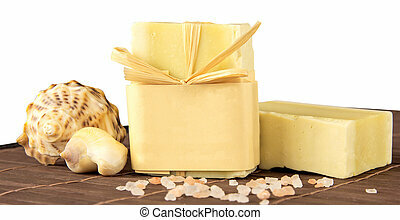 Ecological healthy skin care. 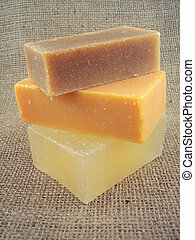 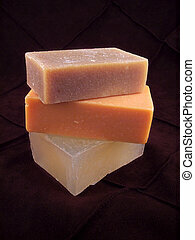 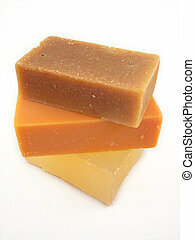 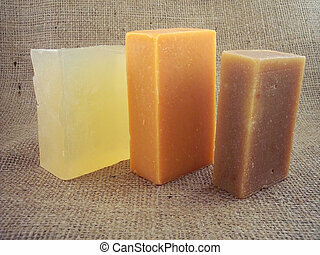 3 bars of natural soap - goat milk hemp seed oil and glycerine on a burlap background. 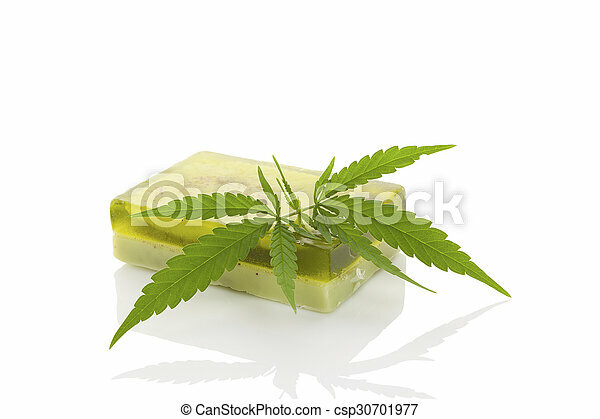 Hempen towel and Soap. 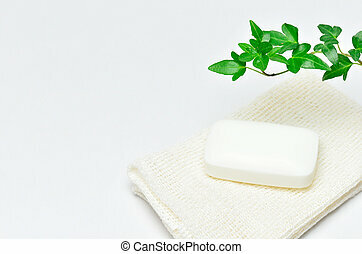 White background and green ivy leaves. 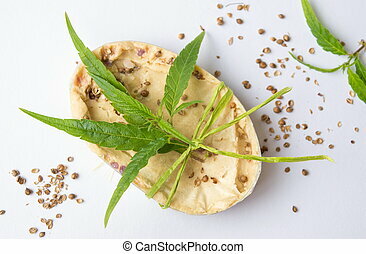 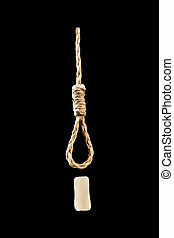 Hemp cosmetics. 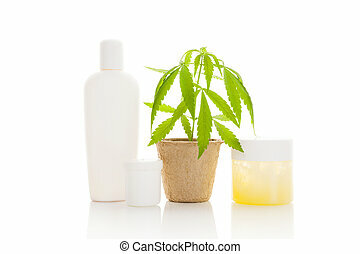 Moisturizer, cream, shampoo, oil and young cannabis plant in plant pot isolated on white background. 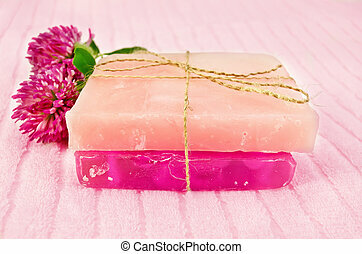 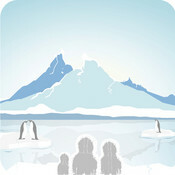 Healthy natural ecological cosmetics. 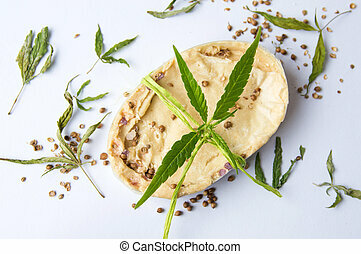 Cannabis and its usage. 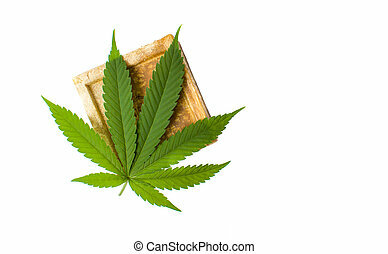 Marijuana leaf and marijuana products isolated on white background. 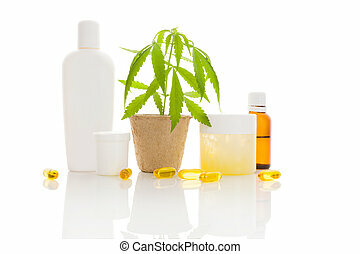 Cosmetics, hemp milk, hemp oil, cookies, brownies and nutritional supplements.